So you're too cool to watch TV? Nah. You're just too fool to find the good one. It’s been a while since my last post. But, you know…life happens. So, allow me to redeem myself by writing you this (hopefully) insightful review of Fox’s latest comedy, “The Last Man on Earth”. 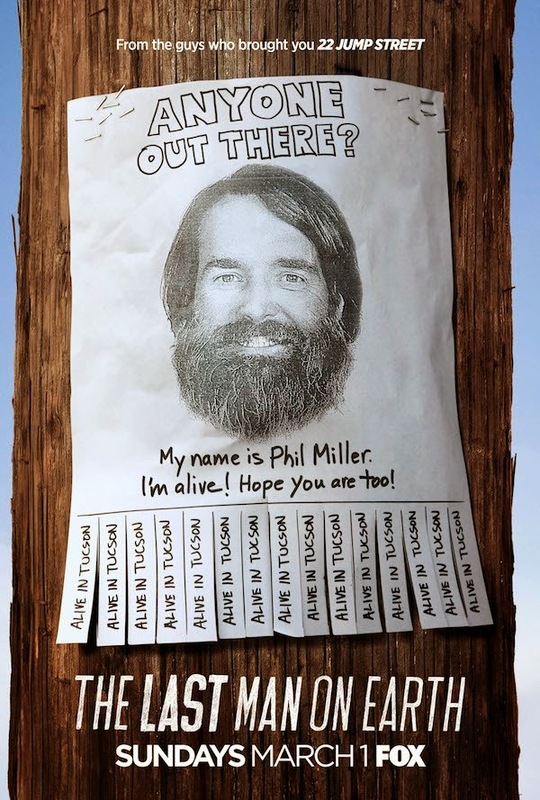 Starred and created by former SNL’s cast Will Forte, this 30-minute sitcom tells a story about Phil Miller (Forte), the only (or so we thought) survivor of a widespread virus pandemic that wiped out the entire humanity. Three of my anticipated series this year were debuting in the last two weeks. Were they good? No need to wonder, just scroll down to find out. 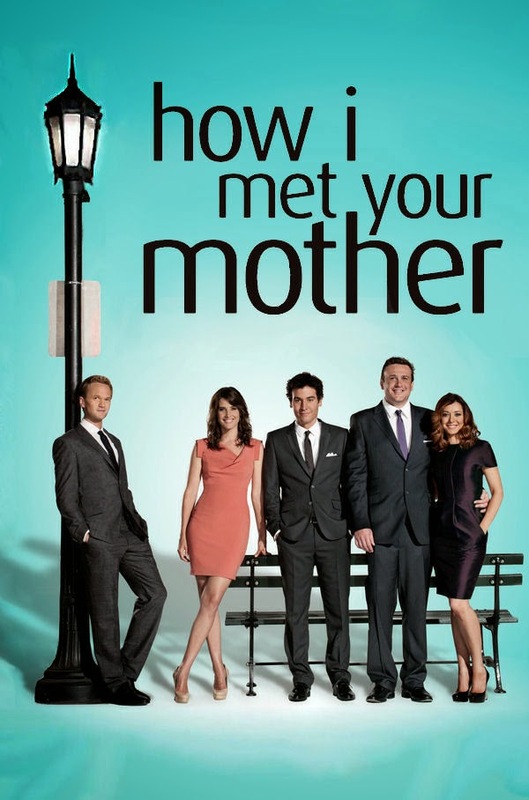 Those are the words you won’t hear from me about the series finale of CBS’ long-run sitcom, ‘How I Met Your Mother’. You may or may not agree with me, but I’m gonna stick with my words here: no creators should treat the fans of a nine-years show the way Carter Bays and Craig Thomas treated ‘HIMYM’ fans. 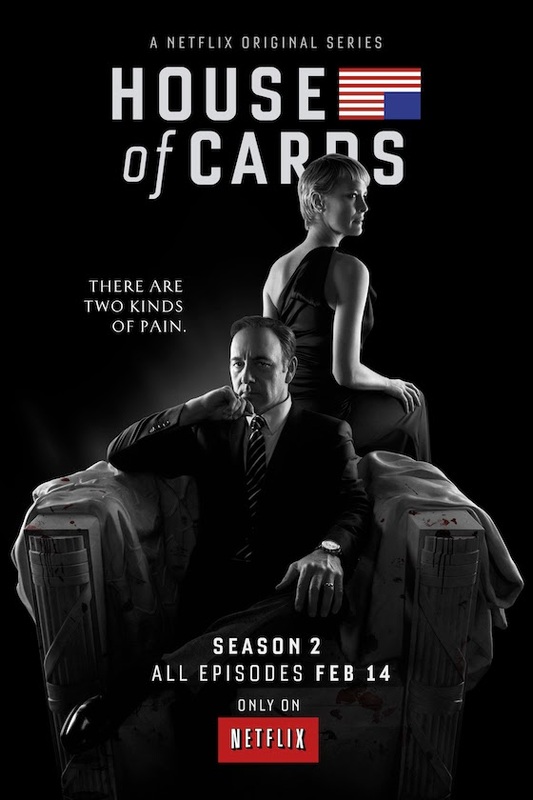 After two weeks of binge-watching (pretty slowly, I might add), I finally finished season 2 of Netflix’s political drama, ‘House of Cards’. What took me so long? Well, beside of the fact that I do have tons other good shows I had to keep watching, part of me was kind of wanted this show to stay a bit longer. So I stalled and I stalled until I have no excuses but to watch it ‘till the last episode. First of all, let me tell you who get lost and wind up in this blog of mine that this article contains major spoilers. So, for you who haven’t done watching the show, DO NOT READ ANY FURTHER. You’ve been warned. Okay, now let’s cut to the chase. Season 2 of ‘House of Cards’ definitely brought up a much more complex and complicated plots to the audience. It takes us into the maze of schemes, political labyrinth, in which we could get lost easily if we weren’t pay attention even if it’s just for a split second. Basically, sci-fi was never been my number one choice for TV shows or even a movie. Judge me all you want, but I always find that genre was the least appealing to watch with the science bull crap and all that. So, that’s why I never have a series with that specific genre in my bucket list. And I never thought I was willing to watch one. 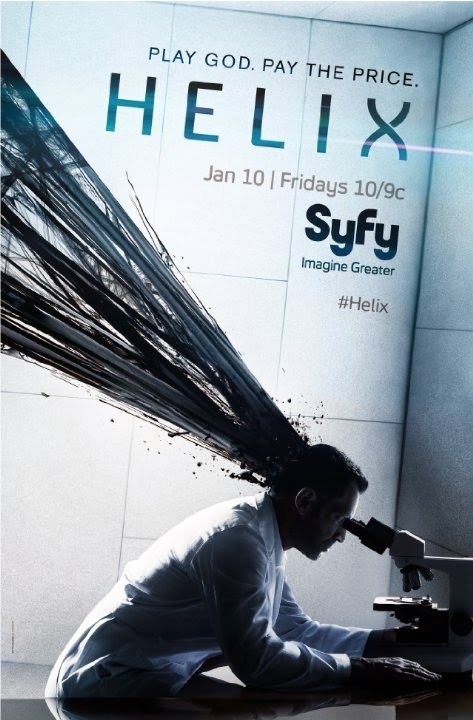 But then, Syfy came up with a new show calls ‘Helix’. And I’m glad that I took a chance on it. Because that was probably the most intense, suspenseful pilot I’ve ever seen since BBC America introduced ‘Orphan Black’ on small screen last year. Hi folks. This is my amateur blog about TV shows. I write anything based on my perspective. I praise the shows I love and rip the one I loathe. You could find it either helpful or awful. Your choice.